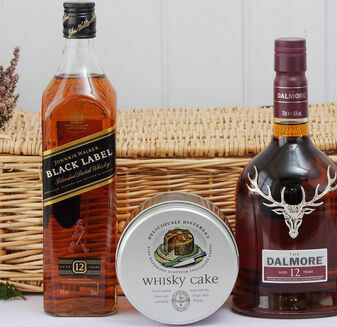 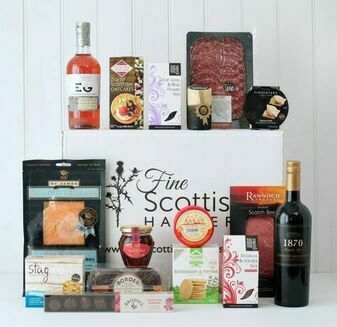 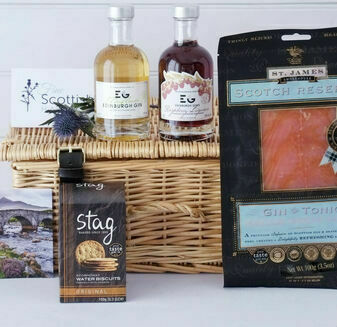 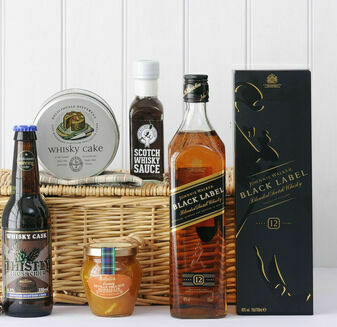 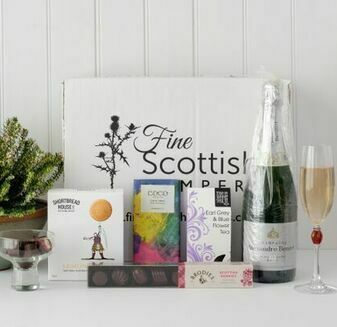 Make this Valentine's Day extra special with a gift from Fine Scottish Hampers. 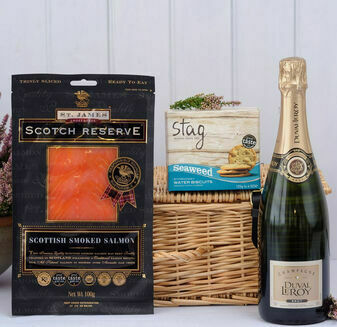 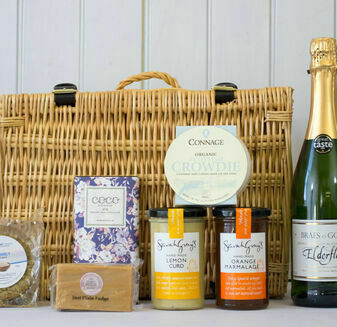 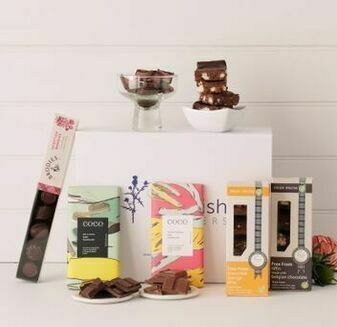 Incredibly indulgent, each of our delicious hampers are perfect for sharing or as a gift for a loved one. 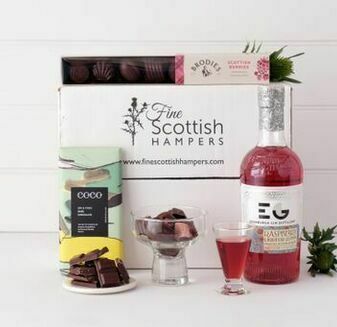 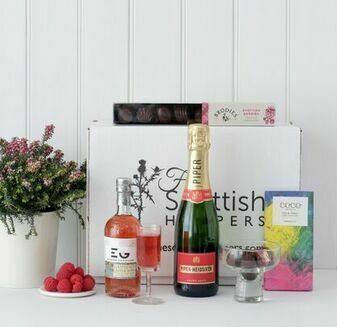 Including chocolates, champagne and other delicious Scottish treats, these Valentine's Hampers make the perfect romantic gesture.